After several initial reports, including one on MMAWeekly.com, that Fabricio Werdum had been removed from the Strikeforce “Carano vs. Cyborg” fight card, MMAWeekly.com has now confirmed that he will participate on the Aug. 15 event. “We’ve agreed to fight Mike (Kyle). 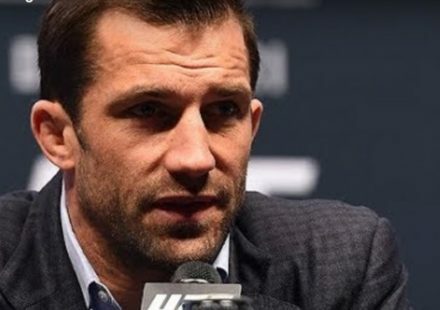 As I sit hear speaking to you, that’s the fight,” Werdum’s manager, Richard Wilner, told MMAWeekly.com early Monday afternoon. Wilner said he even confirmed with Strikeforce CEO Scott Coker that the fight was on after seeing several online reports to the contrary. It will be tough to crack the televised portion of the card, which is already slated to feature four title bouts. In fact, Werdum was originally supposed to partake in a title bout challenging Strikeforce heavyweight titleholder Alistair Overeem. 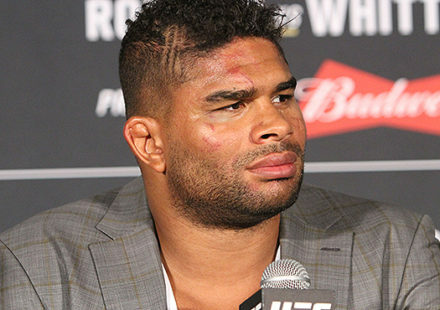 A re-aggravated injury to Overeem’s hand, however, forced the champion off the card. Obviously seen by most as a step down, at least in opportunity, Werdum is still appreciative of remaining on the card after his initial fight fell through. 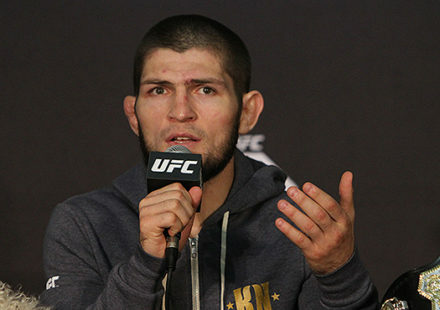 “Fabricio obviously, like anyone in sports, wants to fight for championships. We want to fight the best guys we can. But at the end of the day, we want to fight,” relayed Wilner. Werdum is one of three top-tier heavyweights in line to face coveted heavyweight Fedor Emelianenko, who on Monday was announced as signing on with Strikeforce, though a timetable for Fedor’s promotional debut is unknown at this time. Werdum has not fought since last October, when rising prospect Junior Dos Santos knocked him out at UFC 90, so he will need a win over Kyle to stay in the running to face either Fedor or Overeem. MMAWeekly.com sources say that Kyle was originally preparing to face Antonio Rogerio Nogueira in an undercard bout, but that the Brazilian suffered an injury that last week that forced him off the card. The timing, albeit unfortunate for Nogueira, proved opportune for putting Werdum and Kyle in the cage together.